I posted this card last year but I love it and decided to make a couple more again this year to send out to a couple of new friends. Can you tell me how I changed it slightly? I am also going to submit it into challenge #63 at Case Study. 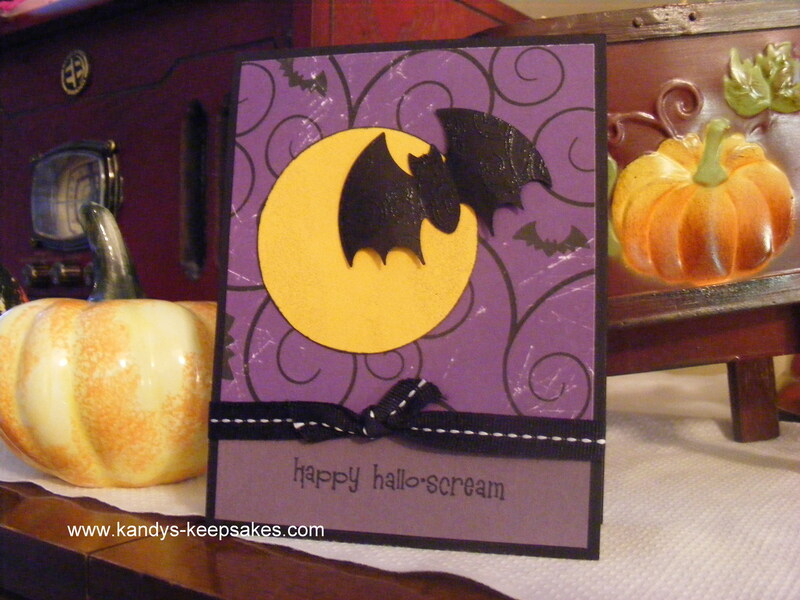 It is another cool site who offers weekly inspirational rubber stamping challenges. The stamps and papers used to make this card where all from the retired stamp company The Angel Company. 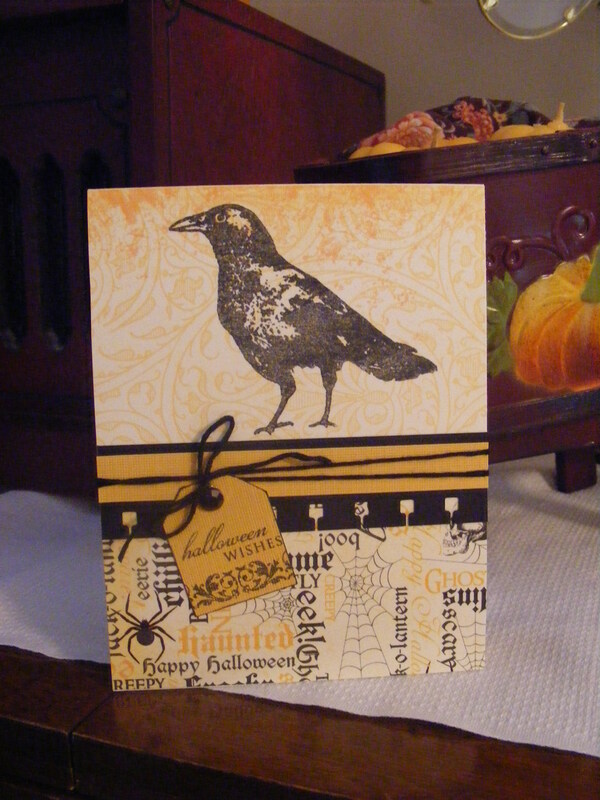 Here is another cute project using the stamp set Victorian Charm from A*muse Studio. It is one of the cute sets listed in the Spotlight Promotion that ends tonight at 11:59 PM EST. Don’t miss your chance to get them at the discounted price. Click here to be directed to my A*muse site.